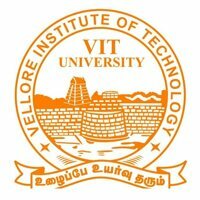 Vellore Institute of Technology has extended the last date of online application submission for VITEEE 2018. Candidates can now apply till 15 March. 15 February 2018: The last date for Vellore Institute of Technology Engineering Entrance Examination (VITEEE) 2018 has been extended. As per the official update flashing on the University’s website, now the last date for registration is 15 March 2018. Candidates can apply through both online and offline mode. Visit the official website and click on the link for VITEEE 2018 application on the home page. On the page you are redirected, click on ‘Apply Now’ button. Register and complete the application process. Complete instructions are provided on the log-in page. Candidates are not required to send the hard copy of online application form. Candidates can obtain the offline (OMR) application form from designated post offices. The list of post offices is provided on the official website. Read the instructions and complete the application process. 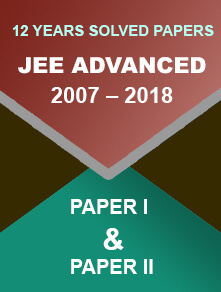 On qualifying VITEEE 2018 exam, candidates will become eligible for admission in B.Tech. programmes at VIT institutes including VIT Vellore, VIT Chennai, VIT Bhopal and VIT Andhra Pradesh. 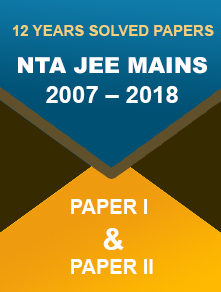 The official website clearly states that admission to B.Tech. programmes is done strictly on merit basis. So, candidates are advised to beware from agents and fake websites.